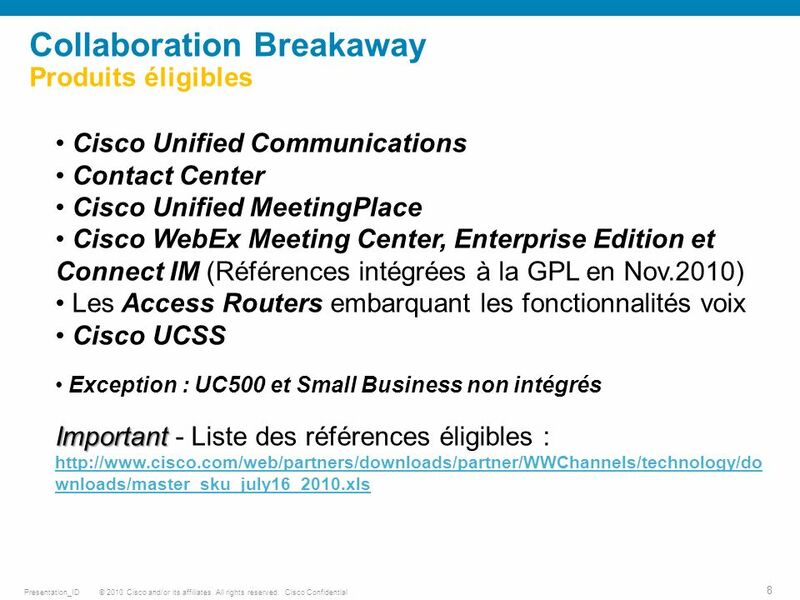 © 2010 Cisco and/or its affiliates. 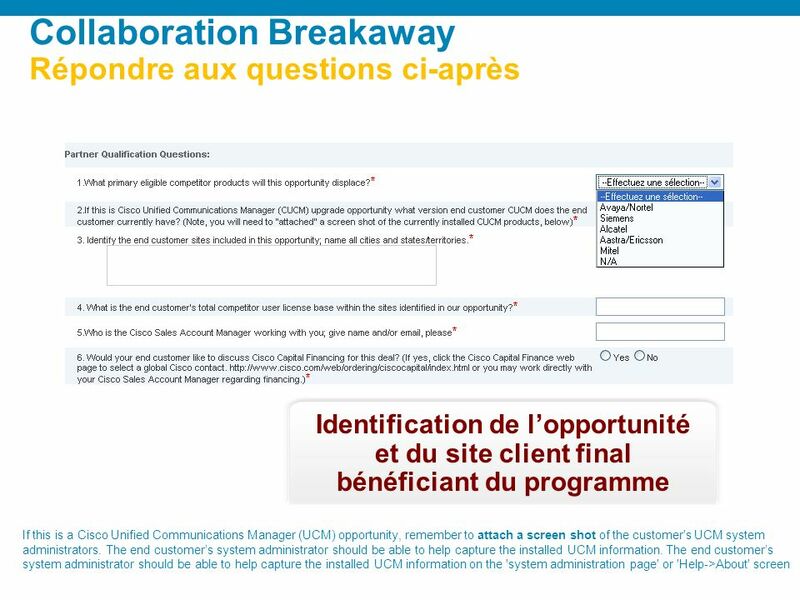 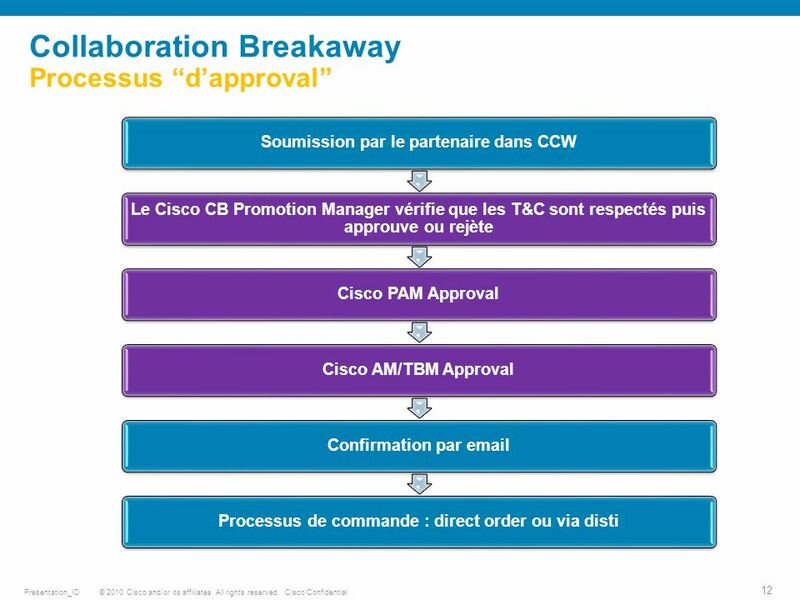 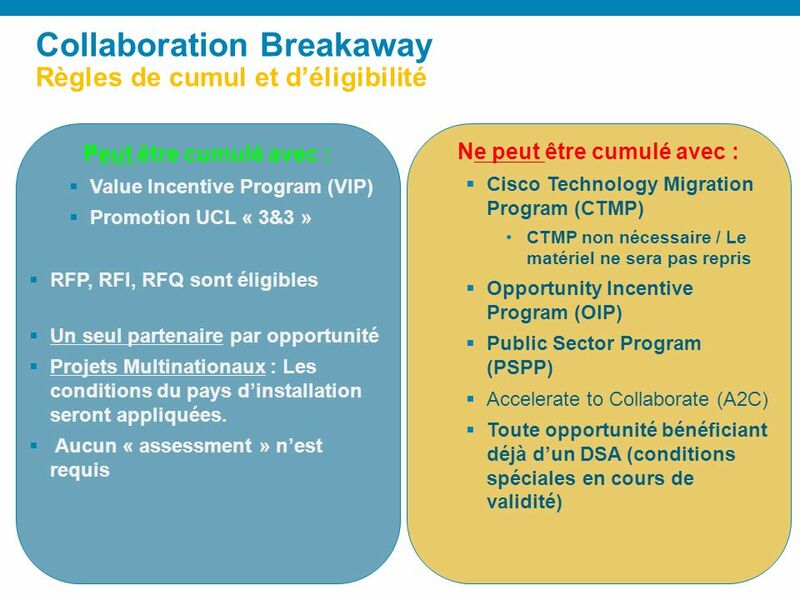 All rights reserved.Cisco ConfidentialPresentation_ID 1 Programme Collaboration Breakaway : Mode dEmploi. 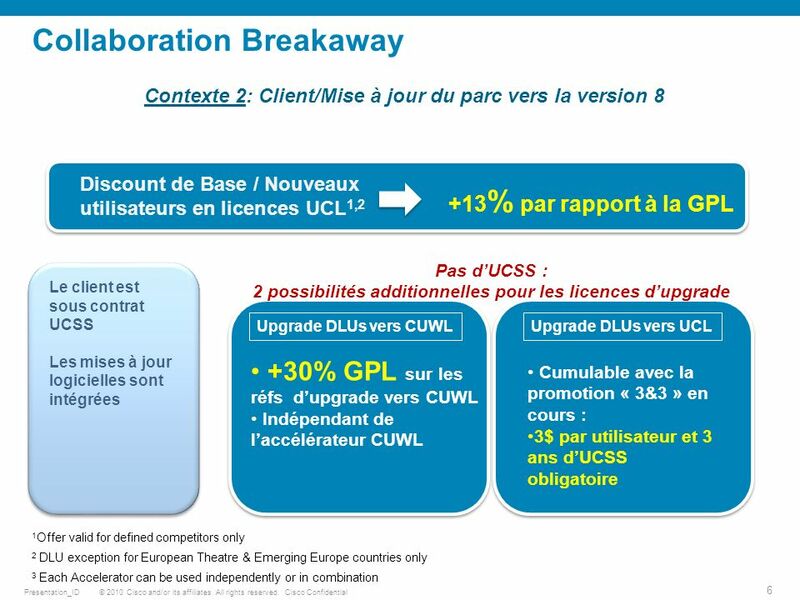 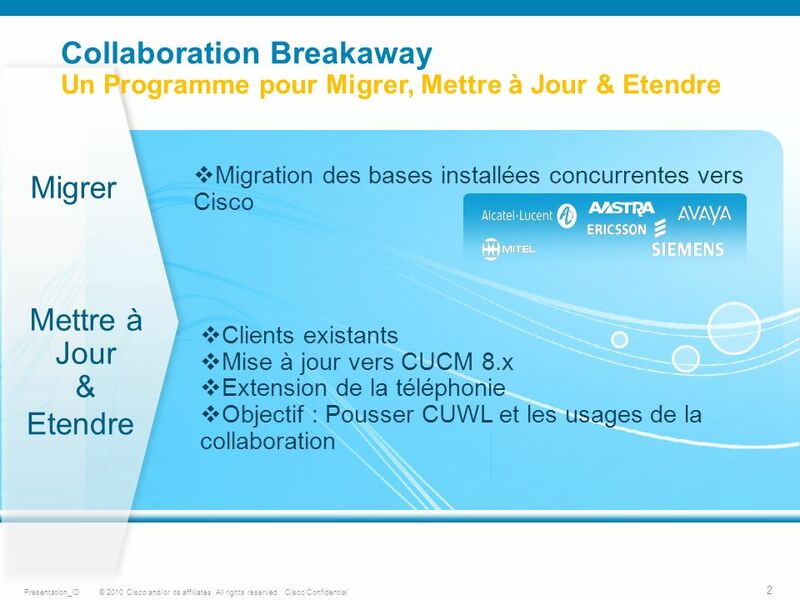 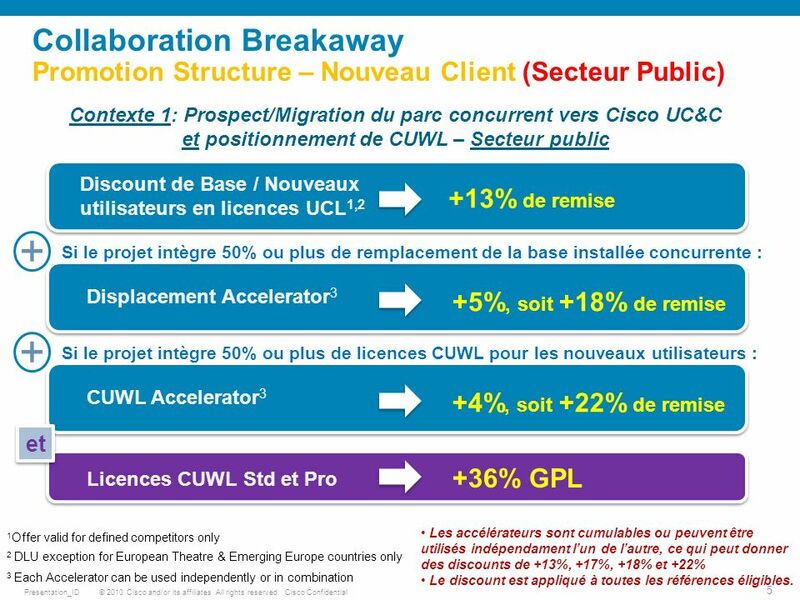 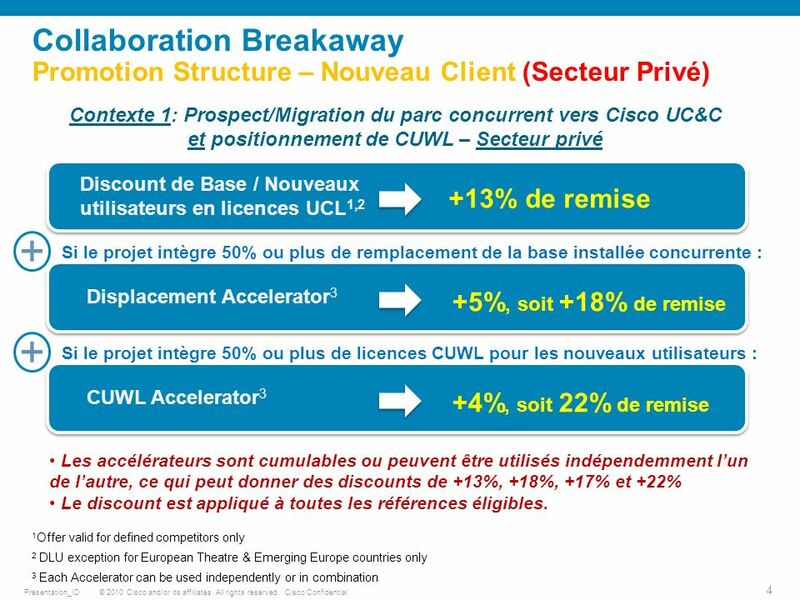 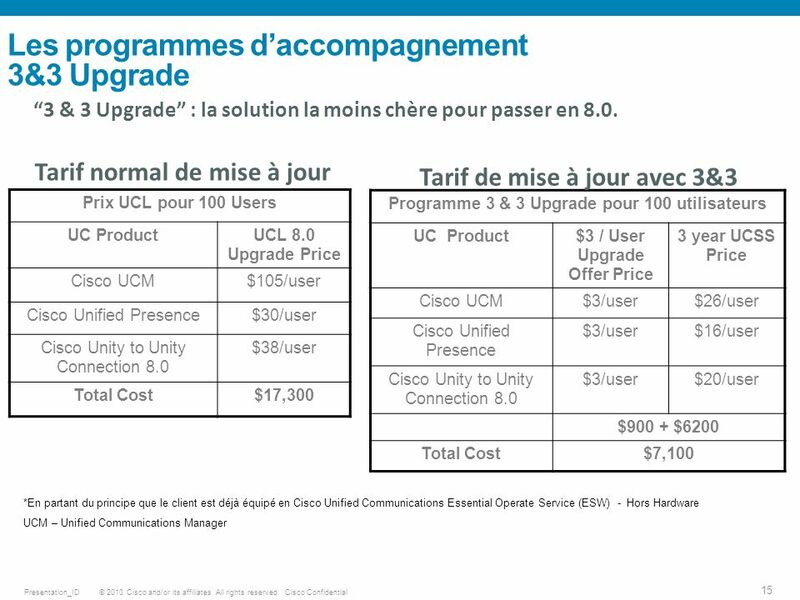 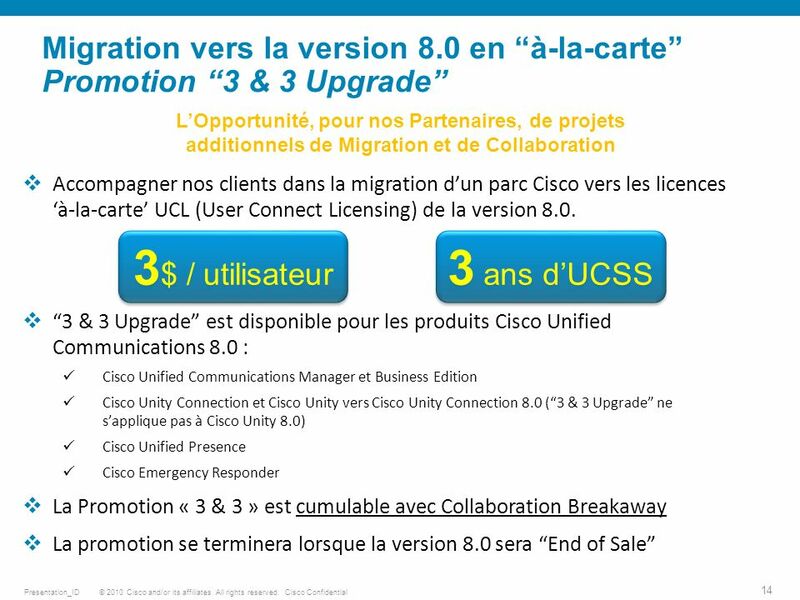 Télécharger ppt "© 2010 Cisco and/or its affiliates. 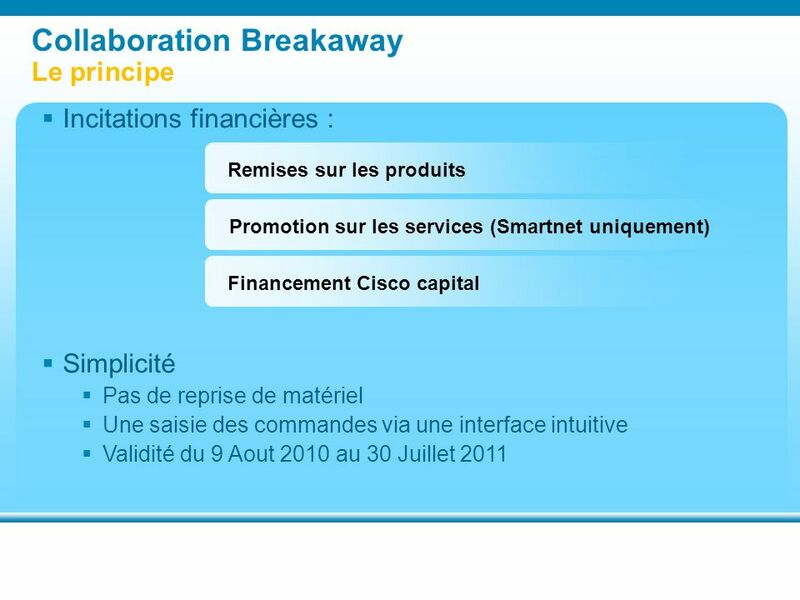 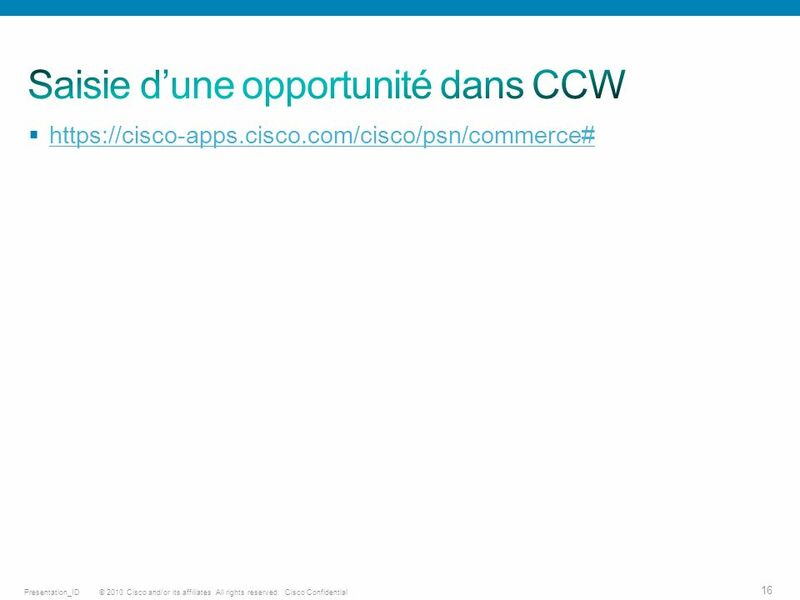 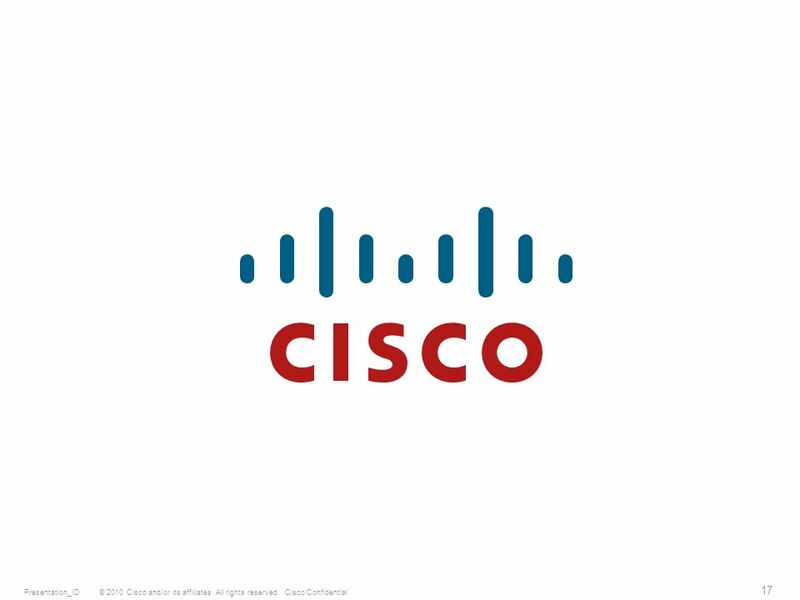 All rights reserved.Cisco ConfidentialPresentation_ID 1 Programme Collaboration Breakaway : Mode dEmploi."